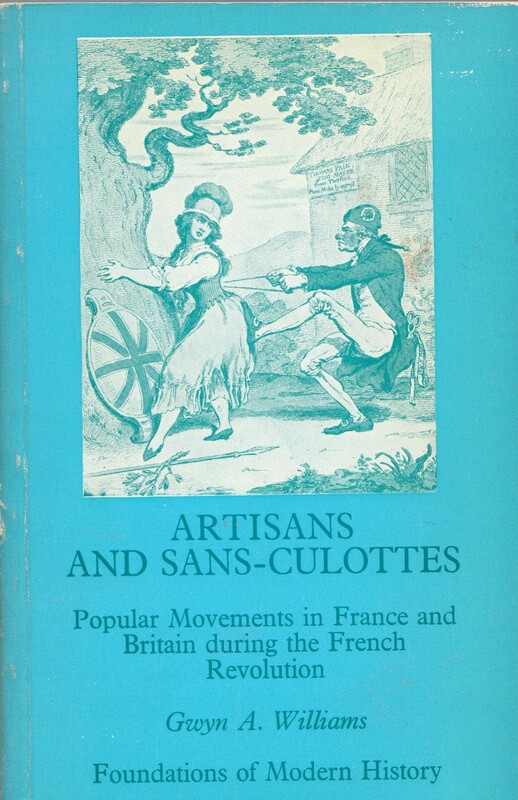 Professor Williams has set himself the difficult but rewarding task of surveying the British and French popular movements at the end of the eighteenth century in 'pre-industrial' conditions but in political contexts which were markedly different. Although this is an essay in 'parallel' rather than in 'comparative' history, the interest and fascination of the theme is that it reveals the points of convergence and divergence between the evolving democratic processes in the two countries that were to shape the economic and political development of Western Europe in the nineteenth century. It is at once a work of synthesis which will introduce English readers to the fundamental researches of the modern 'international' school of historians of the revolutionary period in France, and also an original reinterpretation of the significance of the early phases of the British working-class movement in relation to its antecedents and its later manifestations.